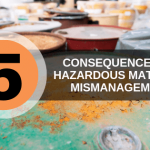 It’s crucial to handle hazardous waste in a way that’s compliant with guidelines set by the Environmental Protection Agency to avoid hazmat-related accidents. 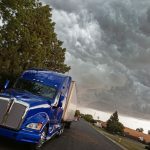 EPA guidelines are set in place not to keep you from doing your job, but to ensure your job is done with your safety and the safety of others in mind. 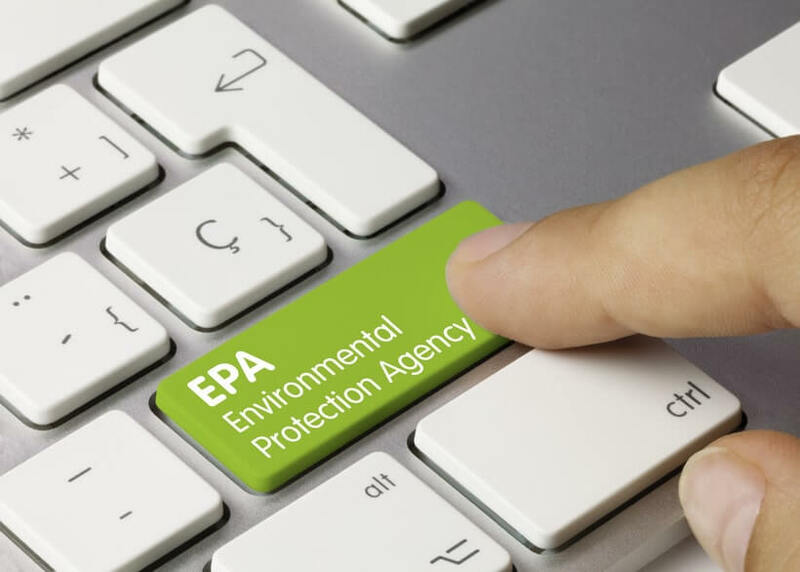 Unfortunately, businesses that handle hazardous waste can sometimes end up with a citation from the EPA. The good news is that these citations can be easily avoidable if you take the proper safety precautions. That said, remember to take the following precautions at your own workplace to keep yourself and your workers safe and to avoid an EPA citation. It isn’t enough to know that a certain material is hazardous. You also need to identify the material and what properly characterizes it. If you’re unsure whether or not something is hazardous waste, it’s in your best interest (and in the interest of those around you) to treat it as if it is. Once you know that material is hazardous, it’s crucial that you keep its container closed when you’re not removing or adding waste. You need to know how to properly close the container, too, to keep waste from spilling out. 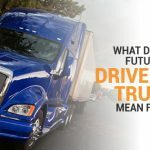 This is why a DOT Hazmat Certification is necessary. In your hazmat areas, you need to have space between the containers and aisles to ensure there’s room to move in case of an emergency. Additional space is also good for easy access to materials. It’s important to inspect these hazmat areas every week. To keep track of your inspections and to make sure they’re done right, be sure to keep the logs. It may help to log your inspections on the same day to make them a habit. Do you or your workers need hazmat training? 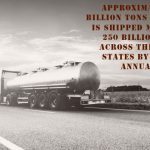 Every year, more than 3 billion tons of hazardous materials are shipped out. Before you can begin working with hazardous materials, it’s legally necessary for you to obtain a DOT Hazmat Certification. Fortunately, you can receive your hazmat training online. 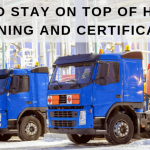 Hazmat School offers a variety of online IATA courses and other hazmat training courses for you to obtain your DOT Hazmat Certification. To learn more about required training for shipping hazmat materials or to sign up for our online courses, contact Hazmat School today.